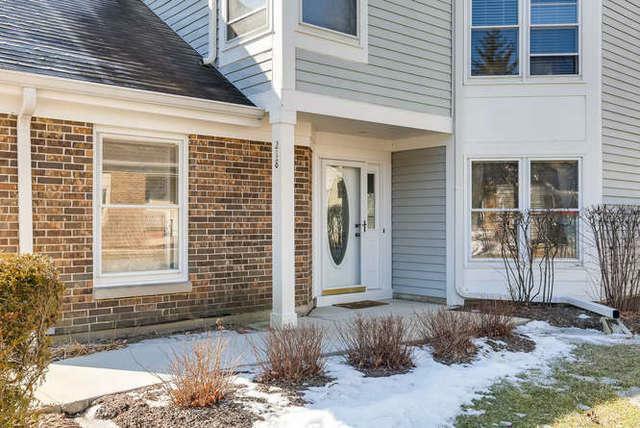 EXCELLENT OPPORTUNITY FOR A 2 BEDROOM TOWNHOUSE IN THE SOUGHT AFTER WOODLANDS OF FIORE SUBDIVISION. 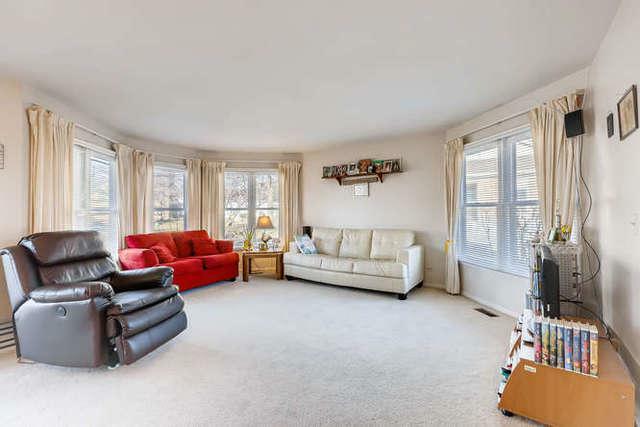 DESIRABLE 1ST LEVEL RANCH-STYLE UNIT. 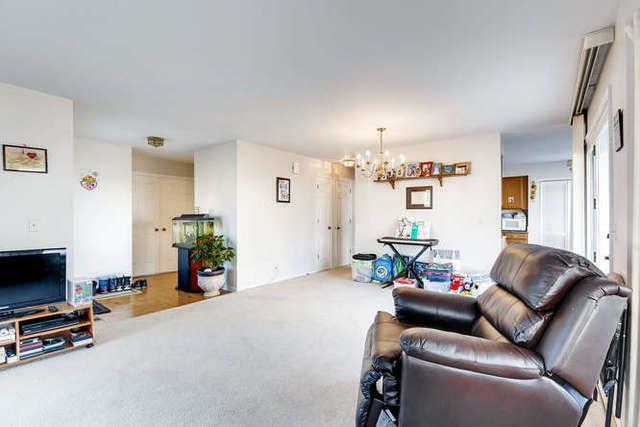 ATTACHED GARAGE PARKING SPACE W/ DIRECT ACCESS TO UNIT. CUL-DE-SAC LOT. HUGE LIVING AREA. MASTER BEDROOM SUITE.LARGE EAT-IN KITCHEN FEATURING GRANITE COUNTERS. LAUNDRY IN UNIT. PATIO. HOA FEATURES POOL & CLUBHOUSE. 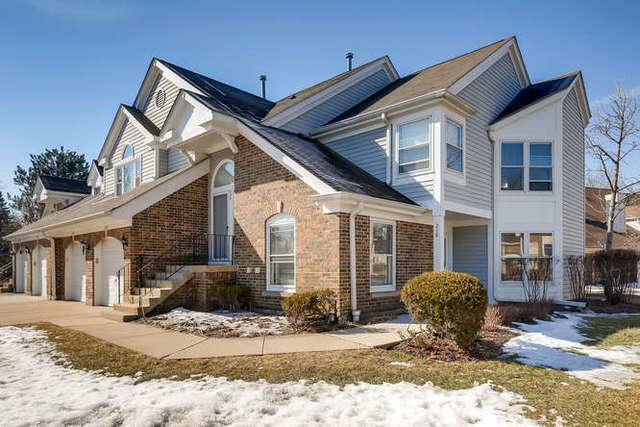 FANTASTIC LOCATION IN CLOSE PROXIMITY TO GOLF COURSE, PARKS, SCHOOLS, GROCERY, RETAIL/DINING, METRA & MUCH MORE. AWARD WINNING DISTRICT 102 (TRIPP & APTAKISIC) & 125 (STEVENSON HS) SCHOOLS!! !